The Mundella WAWFL welcomes new member, Jo Taylor who will take on a one-year appointment from 2018 – 2019. With an extensive background in women’s football and currently involved at Swan Districts FC, Jo brings a significant amount of women’s football knowledge to the table and will be a valuable member on the Board. President Carolyn Hills congratulated the new and returning Board members, making comment on the skills each member will bring to their role. "I would like acknowledge tonight’s appointed Board Members and welcome them on board. 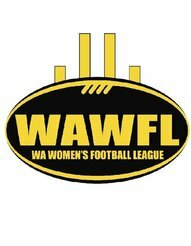 I am confident they will each bring their football experiences and expertise to continue to grow the WAWFL”. 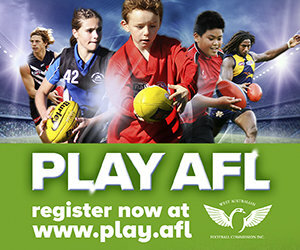 “2019 marks an exciting time for female football in WA, and the Board, especially our new appointments, will play a pivotal role in helping guide our competitions into season 2019 and going forward”.